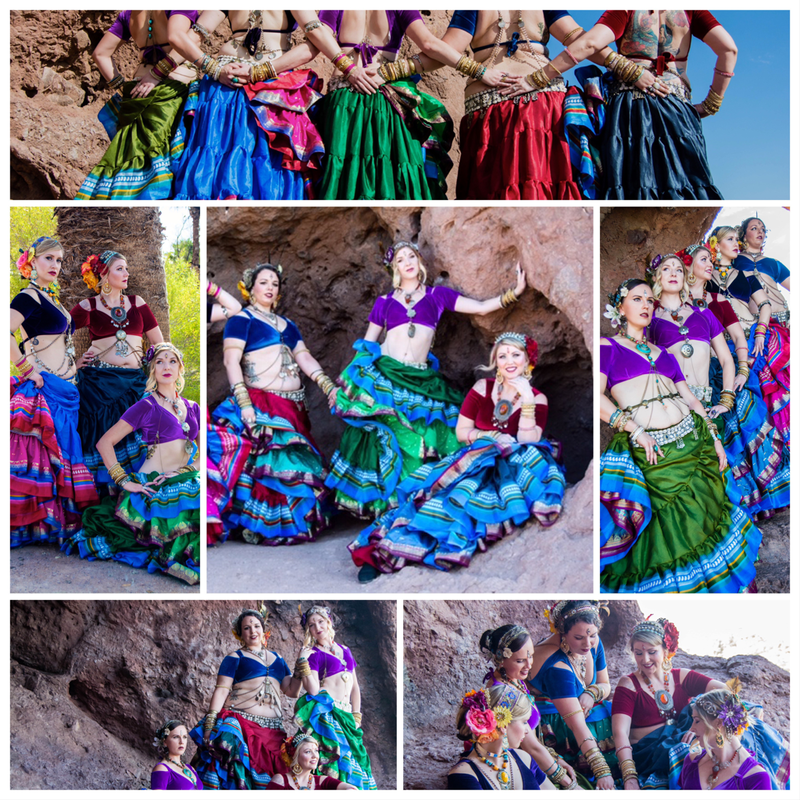 The thing which unites ALL top dancers within bellydance is their strong muscle control. We will be drilling hard in this workshop and clenching everything that can be clenched, in oh so many ways……so be prepared to work on technique and enjoy the Burn of Bellydance!!! Sometimes we focus on getting something so authentic and ‘right’ that we miss the whole point of it. Sadly, that's often the case with Baladi. Baladi is the heart and soul of all Egyptian dance styles and incorporates the power and joy of the Egyptian woman, as well as her inherent sexuality. Learn to really enjoy this beautiful dance style and reclaim its sexiness! Learn how to play middle eastern percussion, using mainly the darbuka but we can use the Duff, Riqq, or zills. We will look at the main strokes and techniques, using them to learn 3 rhythms. Open to everyone - Suitable for beginners. Bring your own percussion instrument but there will be instruments to borrow as well. Using the techniques learnt from the previous workshops we will look at putting rhythms into sets of 4 using various accents and frills. This is a very important aspect of drumming, especially when drummers are performing with dancers, as this allows for communication between dancers and drummers but also with your fellow drummers. We will look at putting a little set together to show back in the evening show (optional). This workshop is open level - improver techniques will be taught to those with more experience. To book places on these workshops click on the Bookings tab.